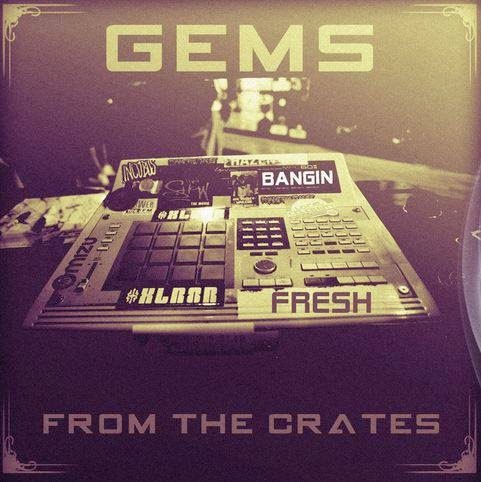 The Drum Broker's "Gems From The Crates" Drum Kit is a must have for any production drum library/sample arsenal. This exclusive collection of hip hop drum samples was sound designed from the ground up with the boom bap & hip hop producer in mind. Our sound designer got inspiration from producers like J Dilla, DJ Premiere, Nottz, & Black Milk before crafting this kit. . If you are looking for crunchy, hard hitting kicks and snares that smack... download this drum kit!